The accessory gap is Google's biggest problem in their Nexus lineup. They need to pick a form factor and stick with it. 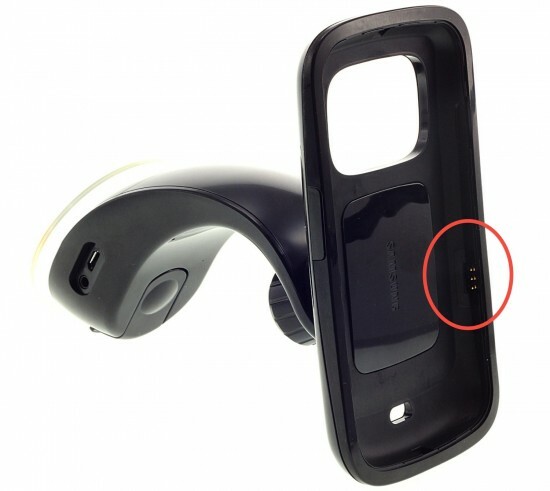 Fine if LG, Samsung or whoever builds it, but the cases need to be standardized such that accessories will last longer than one phone iteration. Alternatively, accessories need to be designed to be phone form-factor independent, but still good. There's too much generic accessory crap out there and Google shouldn't tarnish the Nexus brand by forcing Nexus users to adopt 3rd-rate stuff. For example, check out this car mount junk from Amazon offered in reply to a search for "car mount for galaxy nexus". Note that the first item is specifically for the Verizon version of the Galaxy Nexus and won't fit the version Google sold! The ever changing form factor of Nexus devices is why quality independent case makers won't commit to getting Nexus users the best cases available. Zoogue probably learned their lesson the hard way. They still offer Xoom cases probably still left from the initial production run! They going to make that mistake again till Google shows some actual "plan" around their devices? Nope.